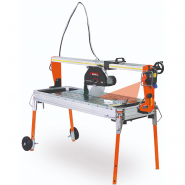 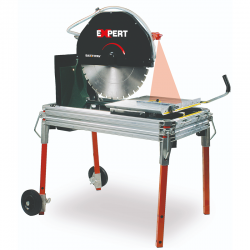 Northants Tools is one of the leading suppliers of Battipav Tile/Masonry/Stone Saws online. 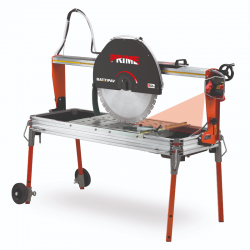 Our exciting range of Tiling Tools has been sourced to meet all your tooling requirements. 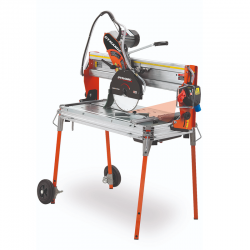 As a ‘one stop shop’ for busy tradesmen and DIY enthusiasts, we provide plenty of options at competitive prices and orders are taken 24 hours a day 7 days a week.